The international Bicycle Film Festival will be held in Brighton for the second year in a row. The aim of the festival is to celebrate cycling culture through cinema, art and music. The opening night in Brighton will include a talk by Jet McDonald on his book Mind is the Ride, which tells the story of what goes on in the mind of a cyclist. McDonald experienced different states of mind while cycling from Bristol to Southern India – west to east. He explains his experiences of how western philosophy considers the mind and body as separate entities, while eastern philosophy strives to unify body and mind. An exclusive screening of Personal Gold will be held before the opening of the festival. The film follows four female cyclists from America's Olympic team in 2012. After the men’s team got banned because of Lance Armstrong's infamous drug scandal, the female team was the only hope for a gold medal. Short films will also be shown at the festival, such as Steve Green's Milk Race: On and On. 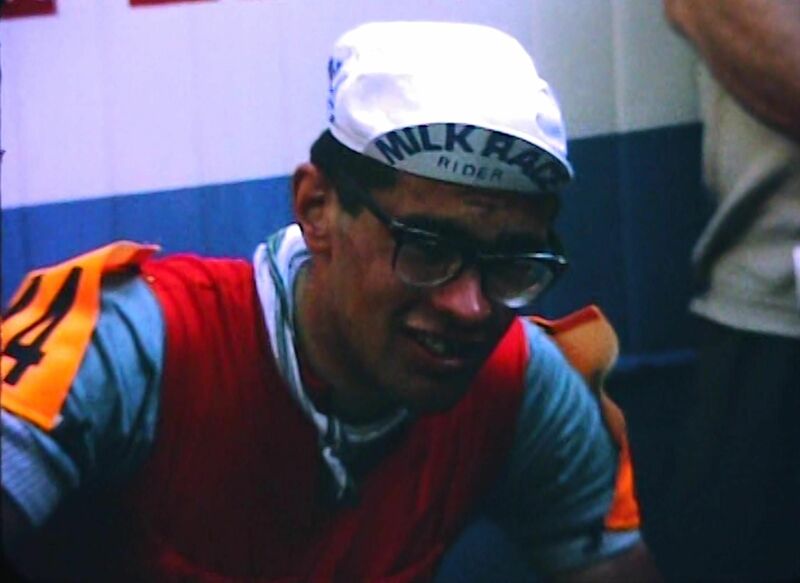 Shot over a montage of 16mm footage, the film follows cyclists Les West and Roger Pratt as the reminisce about competing in the Milk Race Tour of Britain in the 1960s. There will also be talks, photo exhibitions, DJ sets and workshops, as well as a sightseeing tour on bikes across Brighton will also feature at the festival. The Bicycle Film Festival was first held in New York in 2001. The founder of the festival, Brendt Barbur, was hit by a bus while riding his bike. After the accident, he wanted to celebrate the culture of biking so founded the festival. Today, it is a global event that has been held in 60 cities including Moscow, Québec and Mexico City.